Thank you to KNK Stadium for making our club feel welcome! 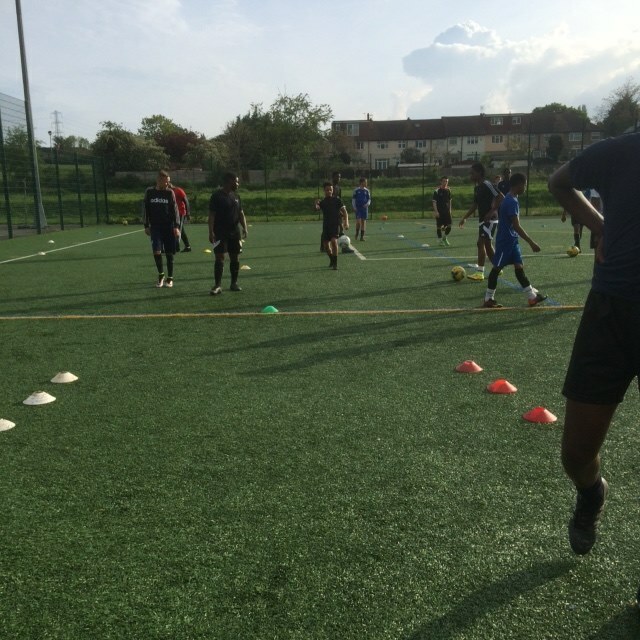 Our club will now be training once a week at a superb facility at the KNK Stadium, Our first six weeks we have had very good turn outs and are hoping to continue to do so. This environment will give us and our players the best chance in developing and going forward!